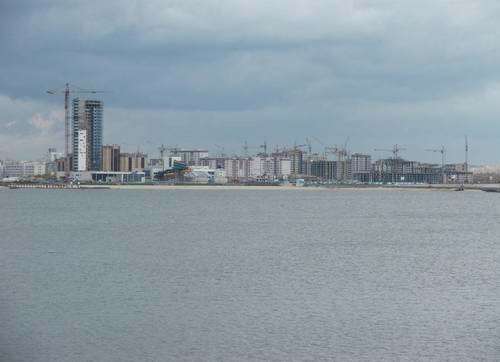 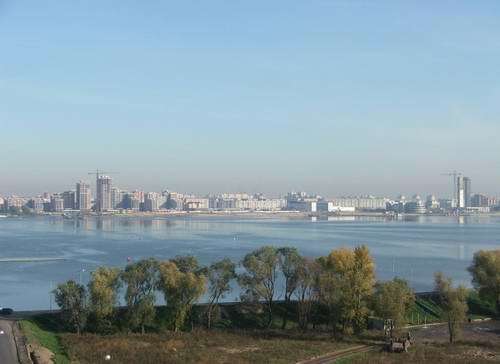 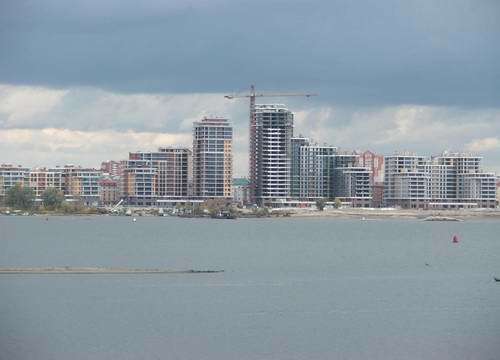 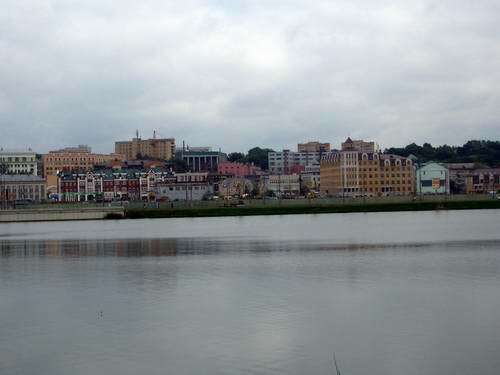 The right bank of Kazanka river is quickly developing. 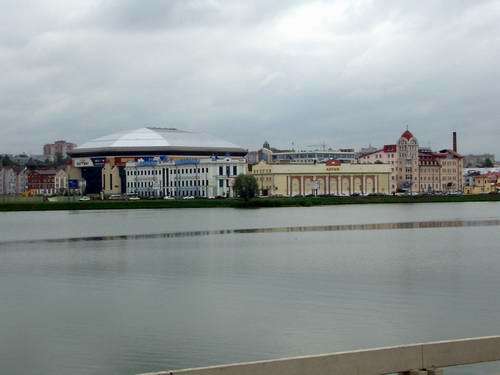 Here are some examples of new building projects. 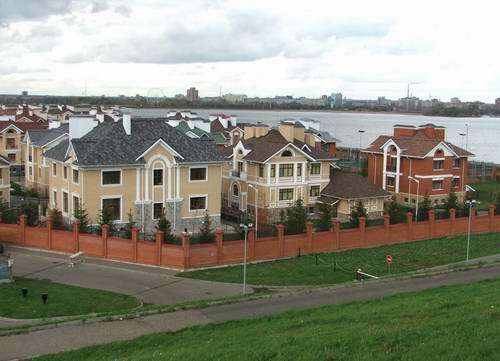 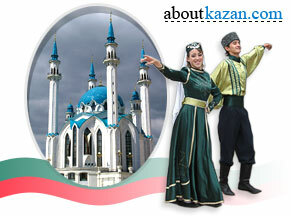 The cottage village "Kazan-1000" is situated on the left bank of Kazanka river. 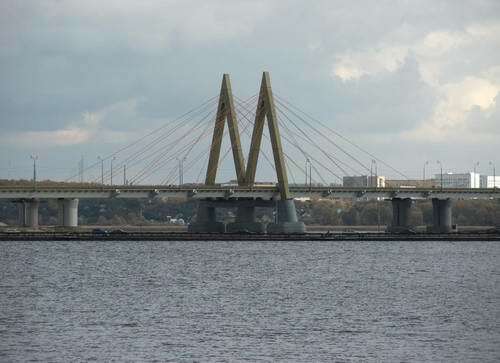 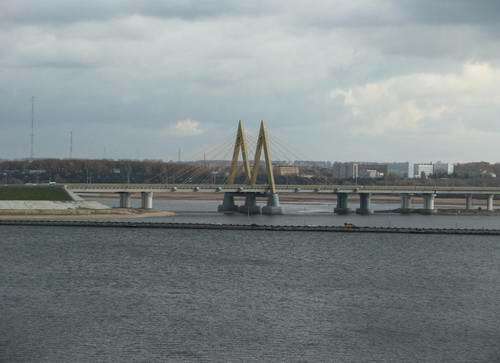 The Millennium bridge across Kazanka river was built to Kazan 1000 years celebrations in 2005. 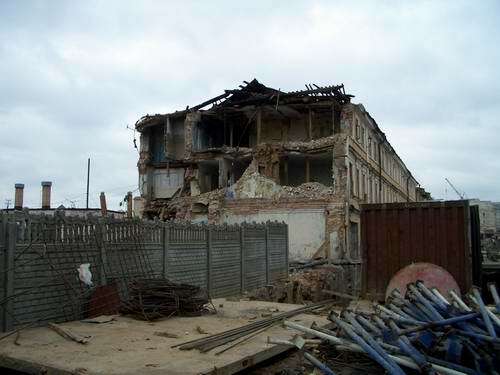 There are a lot of old deserted buildings especially in Kazan city historical center. 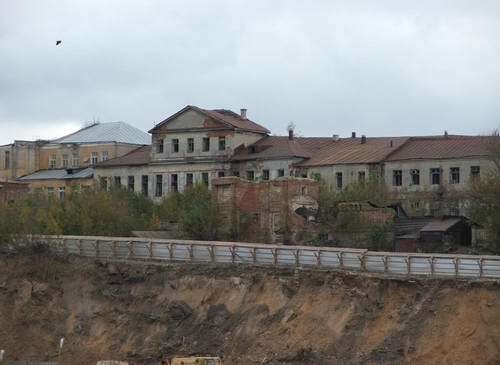 Some of them are under reconstruction, others are to be demolished.